It is quite known by most Dabawenyos that the old name of the Davao region was Nueva Guipuzkoa and what is now Davao City was called Nueva Vergara. These were the names that Davao's founder, Don José Cruz María Oianguren Ybarzábal, more simply known as Don Jose Uyanguren, gave to his newly established settlements in honor of his hometown, Villa de Bergara in the province of Guipuzcoa, Spain. Even the name of the first Catholic church of Davao City, the San Pedro Cathedral, was dedicated to St. Peter, primarily because the victory of Don Jose happened on June 29, 1848. And it is also interesting to note that the first church in Davao was also named after Don Jose Uyanguren's parish church back in Spain, the Parroquia de San Pedro de Ariznoa. While the original church built by Uyanguren and the early settlers of the city does not stand anymore, the parochial records, the baptismal, confirmation, matrimonial, and burial records from 1847 until the present, have survived. 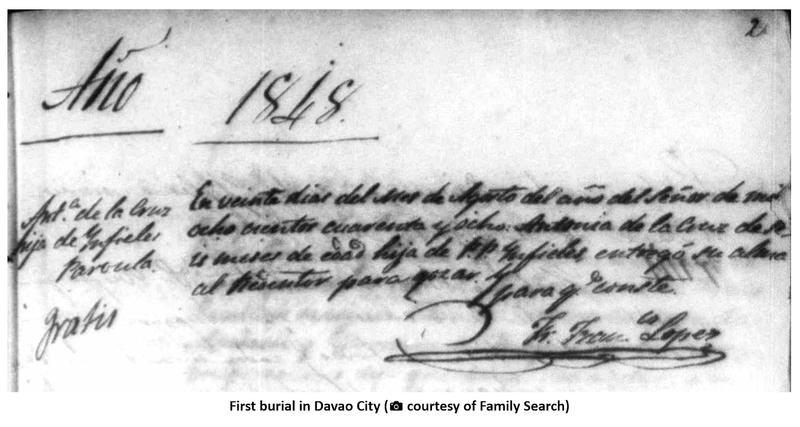 And these are the records we will be looking at today in this first post on the Davao genealogy series. 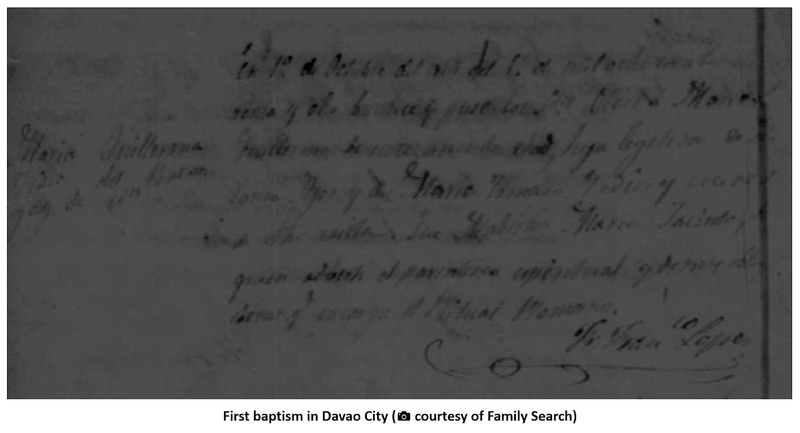 The earliest baptism in the newly-established Nueva Vergara settlement was a Maria Guillerma, who was born on September 25, 1848 and was baptized on October 1, 1848. She was the daughter of Tomas Ajos and Maria Tomasa. All were classified as indio in the record. 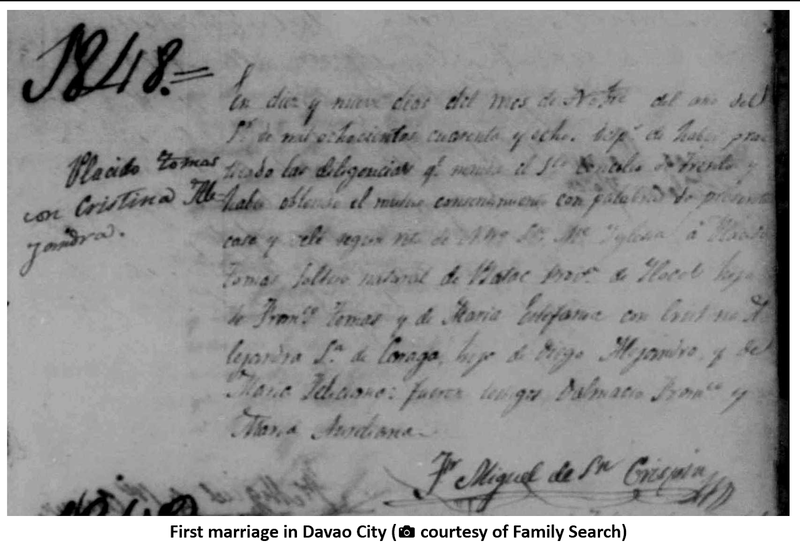 The earliest marriage in Davao occurred the same year as the first baptism: on November 19, 1848 Placido Tomas, originally from Batac, Ilocos Norte, married Cristina Alejandra, originally from Caraga. 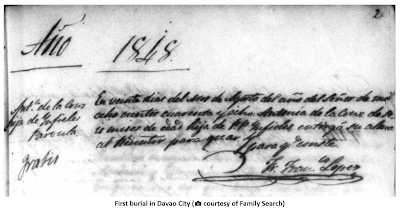 And, finally, the earliest recorded burial happened on August 20, 1848: since burials in Spanish-period Philippines happened within 1 day, then it stands to reason that the earliest recorded death in Davao was on August 19. The first death in Nueva Vergara was Antonia dela Cruz, described in the records as just being 6 months old and the daughter of infieles, meaning her parents were not baptized yet, or were already dead before being baptized. It would be interesting to see if the first to be baptized and the first to marry have left descendants today. That would be for future Dabawenyos to research! Thanks! 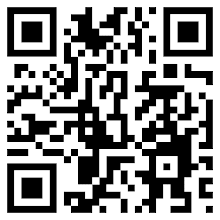 I have more articles like this in the next days to come.